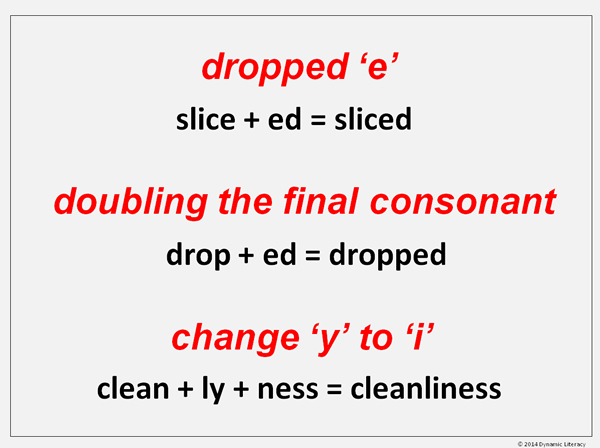 This is the starting point for students who can already sight read and need to learn the most important prefixes and suffixes in English. This is usually students who are in 2nd, 3rd, or 4th grade, but can be used by older students who need it. Foundations Level 1 contains 25 units of intense (but fun) study on the simplest, most commonly used prefixes and suffixes. If your student is in a higher grade and struggling with reading comprehension, it is appropriate to start here. Each student needs their own access and that access remains in place for whatever amount of time is necessary for them to complete the level. The best part? You can sign up for free! If you don't want the ads it is only $30 per student and includes a free teacher or parent account! This application is the next step for students who have completed Foundations Level 1. Foundations Level 2 contains 25 units of study on commonly used prefixes and suffixes. Students will learn the doubling principle and change y to i spelling conventions in this level. 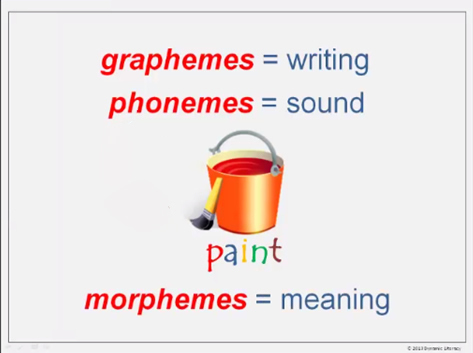 They will also use compound suffixes and prefix plus suffix combinations. 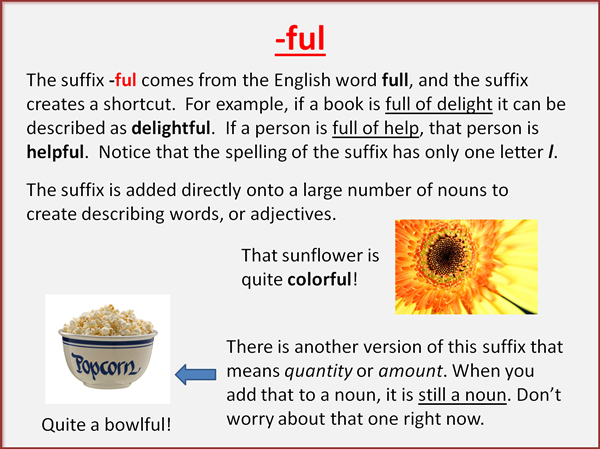 Students begin each week with a brief video about the prefix or suffix of the week. There is a separate video for teachers and parents that provides more detail and academic context for the unit. Each student needs their own access and that access remains in place for whatever amount of time is necessary for them to complete the level. The best part? You can sign up for free! If you don't want the ads it is only $30 per student and includes a free teacher or parent account! Foundations Level 3 contains 25 units of study on commonly and slightly less commonly used prefixes and suffixes. Students will further their understanding of the assimilated prefix and will even use a triple suffix combination in this level. 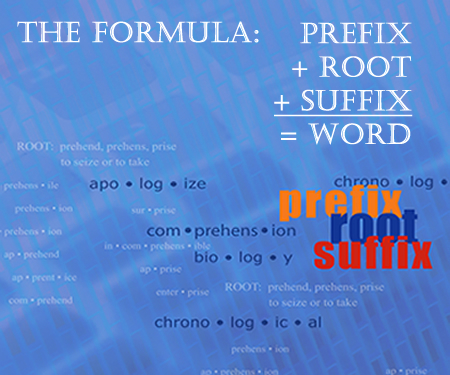 Students begin each week with a brief video about the prefix or suffix of the week. There is a separate video for teachers and parents that provides more detail and academic context for the unit. Each student needs their own access and that access remains in place for whatever amount of time is necessary for them to complete the level. The best part? You can sign up for free! If you don't want the ads it is only $30 per student and includes a free teacher or parent account! This level is the first in the series that directly teaches Latin and Greek roots. If students have completed the Foundations series, they are ready for this at any age. Students who have not completed Foundations but are in 6th grade or higher may be ready to start in Elements, and a review of prefixes and suffixes is built into the program to ensure their success. Students will study 25 of the most frequently used Latin and Greek roots. Varied activities engage students to build, take apart, analyze, and use words in context. The goal of Elements is to give students the tools they need to be able to encounter an unfamiliar word and figure out what it means. Elements measures the acquisition of that skill set directly by asking students to decipher the meanings of words we are certain they have never seen! Each student needs their own access and that access remains in place for whatever amount of time is necessary for them to complete the level. The best part? You can sign up for free! If you don't want the ads it is only $30 per student and includes a free teacher or parent account! 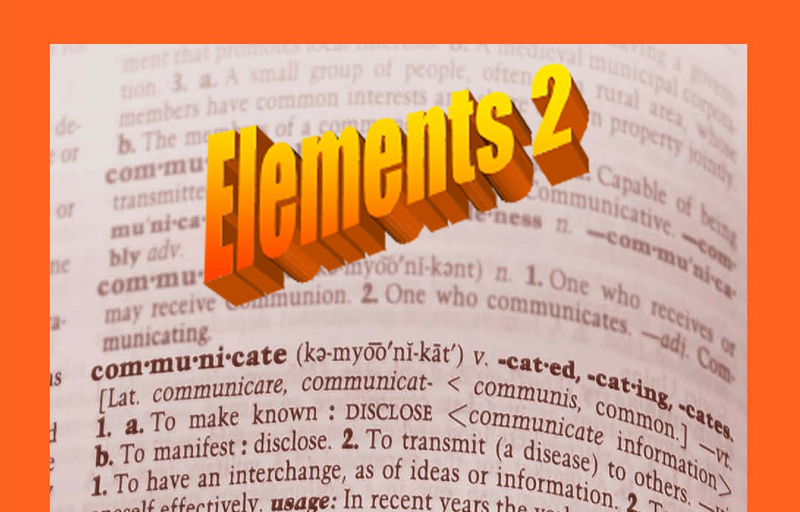 Elements 2 is the second in the series that directly teaches Latin and Greek roots. ELEMENTS LEVEL 1 IS A PREREQUISITE. Students will study 34 of the most frequently used Latin and Greek roots. Varied activities engage students to build, take apart, analyze, and use words in context. The goal of Elements is to give students the tools they need to be able to encounter an unfamiliar word and figure out what it means. Elements measures the acquisition of that skill set directly by asking students to decipher the meanings of words we are certain they have never seen! Each student needs their own access and that access remains in place for whatever amount of time is necessary for them to complete the level. The best part? You can sign up for free! If you don't want the ads it is only $30 per student and includes a free teacher or parent account! 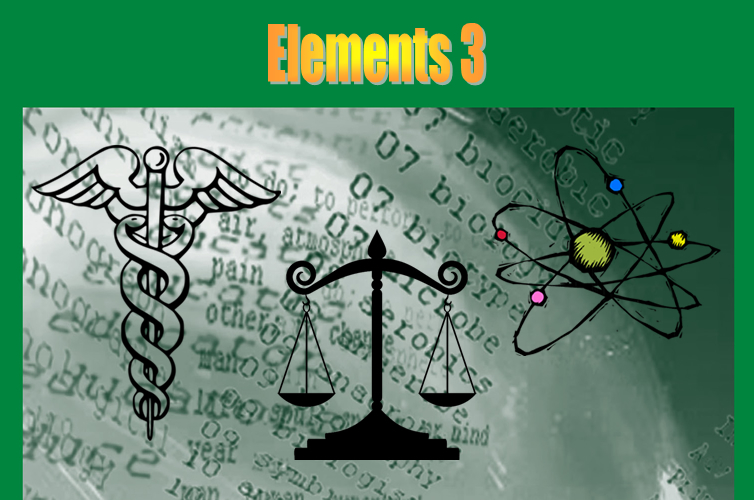 Elements 3 is the third in the series that directly teaches Latin and Greek roots. ELEMENTS LEVELS 1 AND 2 ARE PREREQUISITES. Students will study 34 of the most frequently used Latin and Greek roots. Varied activities engage students to build, take apart, analyze, and use words in context. The goal of Elements is to give students the tools they need to be able to encounter an unfamiliar word and figure out what it means. Elements measures the acquisition of that skill set directly by asking students to decipher the meanings of words we are certain they have never seen! Each student needs their own access and that access remains in place for whatever amount of time is necessary for them to complete the level. The best part? You can sign up for free! If you don't want the ads it is only $30 per student and includes a free teacher or parent account! 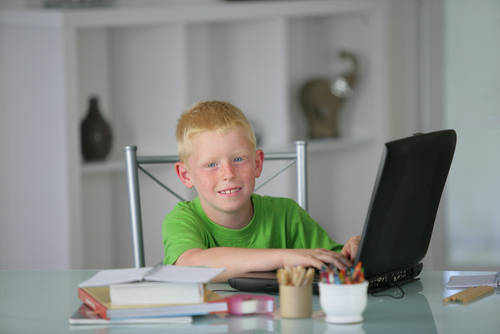 If you are looking for a highly effective way to improve reading comprehension in just 10-15 minutes per day, then WordBuildOnLine is for you. 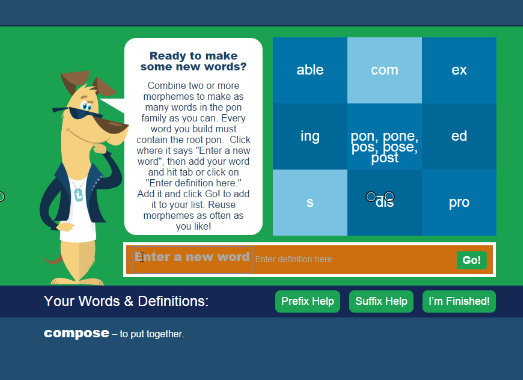 WordBuildOnLine is based on morphology, the study of units of meaning - roots, prefixes, and suffixes. There is no memorizing word lists and students think it is fun! WordBuildOnLine makes it easy by not requiring you to do any teaching. 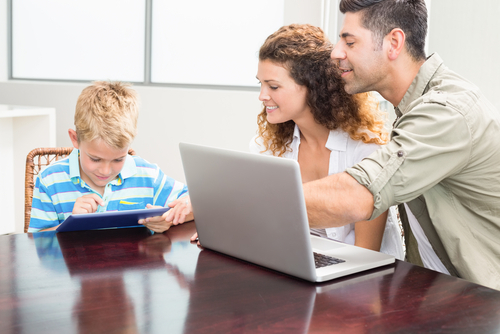 We deliver the content in a way we know works, so you are free to work with your other kids or go about the daily tasks of living! Progress updates are emailed to you on a daily basis, and you have the option of logging in to see more detail - or not. Watch the videos at the top right of the home page to learn more about WordBuildOnLine. If you are looking for a highly effective way to improve reading comprehension in just 10-15 minutes per day, then look no further than WordBuildOnLine. 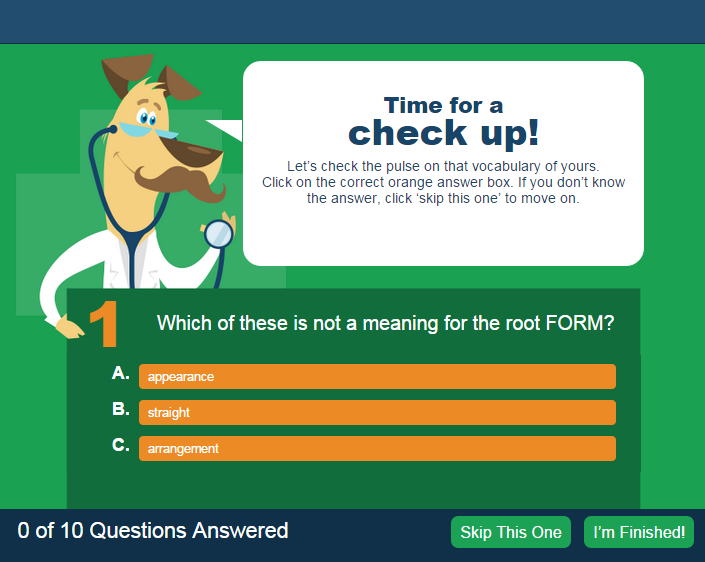 WordBuildOnLine is based on morphology, the study of units of meaning - roots, prefixes, and suffixes. There is no memorizing word lists and students think it is fun! 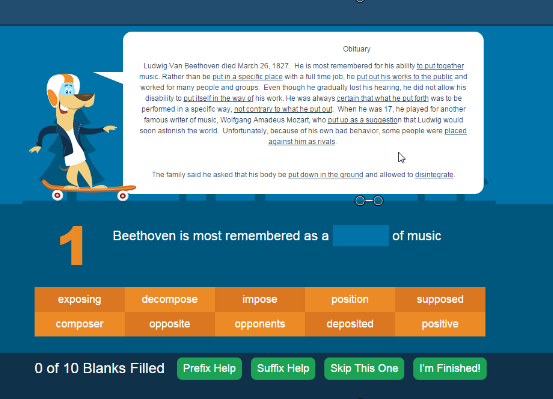 WordBuildOnLine delivers the content in a way we know works, so you are free to work with students who need extra attention. Progress updates are emailed to you on a daily basis, and you have the option of logging in to see more detail. 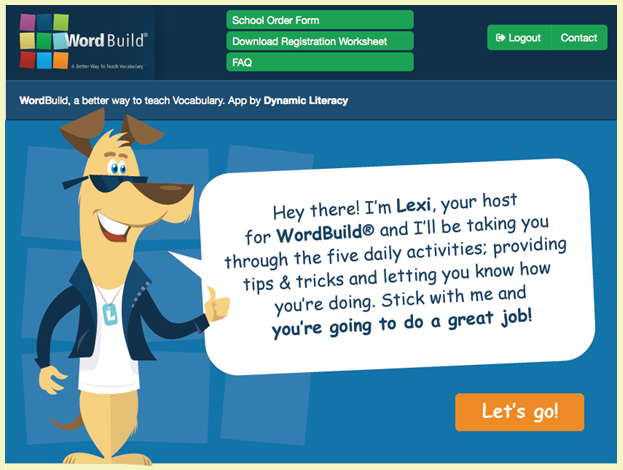 Each level of WordBuildOnLine is designed to last one school year by providing one activity each day. WordBuildOnLine takes 15 minutes or less each day. In fact, a timer does not allow a student to spend more than 15 minutes on any activity. 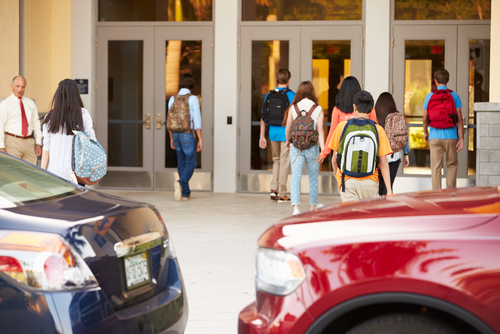 If you have an older student trying to catch up or a new student mid-year, she can do two activities per day (separated by as much time as possible) to accelerate the learning curve. WordBuildOnLine automatically differentiates instruction. Student performance is measured after each unit, and content difficulty is adjusted if necessary. Even with that differentiation, all students take the same test at the end of each unit. WordBuildOnLine delivers the content in a way we know works, so it eliminates the variability of teacher experience. Teachers receive student progress updates via email on a daily basis, and have the option of logging in to see more detail. 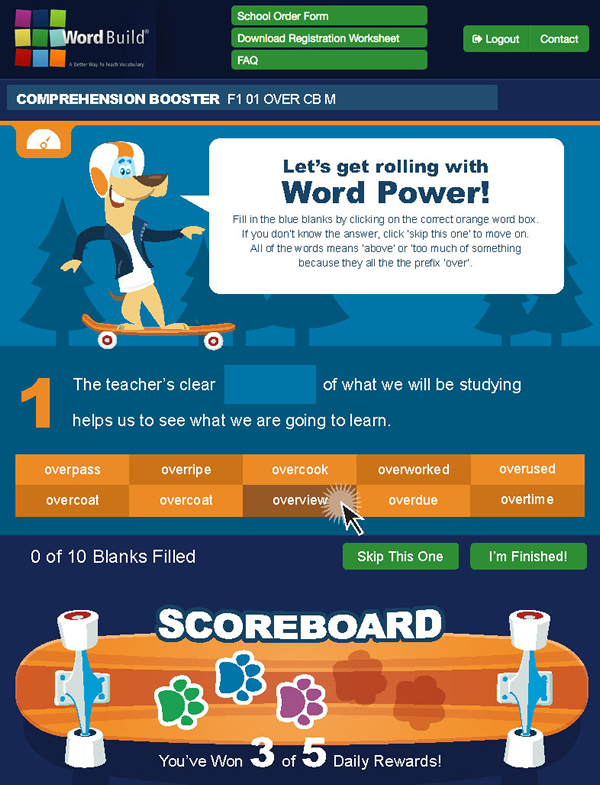 Each level of WordBuildOnLine is designed to last one school year by providing one activity each day. WordBuildOnLine takes 15 minutes or less each day. WordBuildOnLine makes it easy to accommodate new students mid-year (you can accelerate the learning curve) and you can also easily mix levels of content within a classroom, thus alleviating the issue of students new to your school not having the prior experience of their peers. 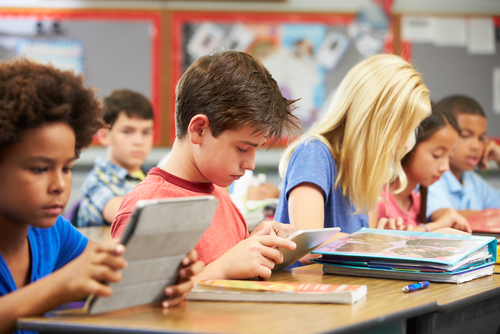 WordBuildOnLine automatically differentiates instruction. Student performance is measured after each unit, and content difficulty is adjusted if necessary. Even with that differentiation, all students take the same test at the end of each unit, so you know they are being consistently evaluated. 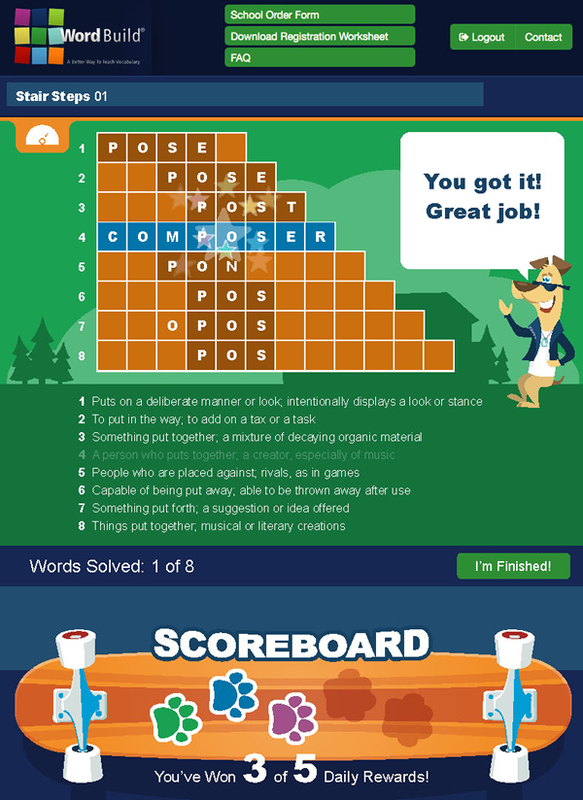 If you are looking to supplement what your child is doing in school - or looking to grow your own vocabulary exponentially, then WordBuildOnLine is for you. WordBuildOnLine is based on morphology, the study of units of meaning - roots, prefixes, and suffixes. 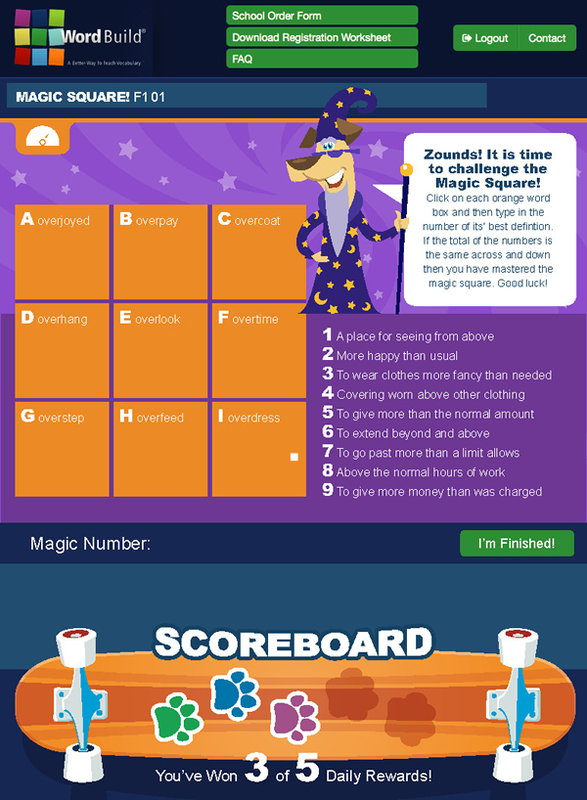 There is no memorizing word lists and both children and adults think it is fun! WordBuildOnLine makes it easy by not requiring you to do any teaching. We deliver the content in a way we know works. Progress updates are emailed to you on a daily basis, and you have the option of logging in to see more detail - or not.